Hecco - Frank & Andrea's — Create relevance & clout with Wumboâ„¢. We created a launch campaign for a new Dinkytown restaurant location grand opening targeting college students at the University of Minnesota. 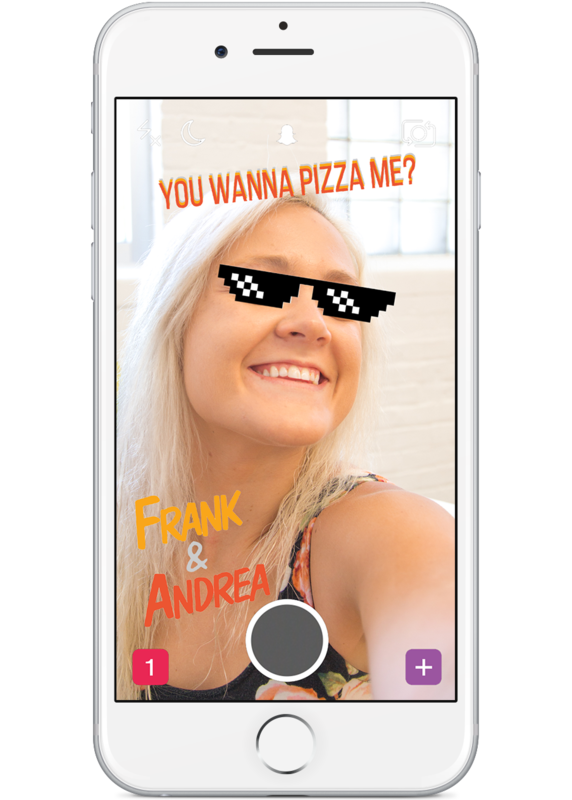 We were able to increase consumer awareness of Frank & Andrea's brand by launching a viral video campaign on Facebook as well as utilizing Snapchat's platform for geofencing. Two brothers open a couple restaurants in Minneapolis... what happens next is ridiculous. So, this happened... Never a dull day around here. We created a custom Snapchat geofilter for the restaurant, which encouraged students to engage with the brand and create a growing Snapchat follower base.